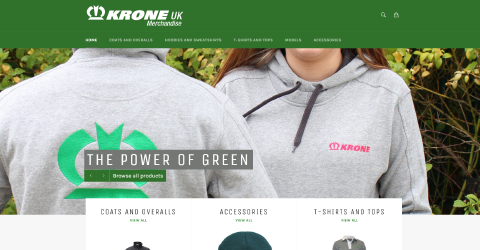 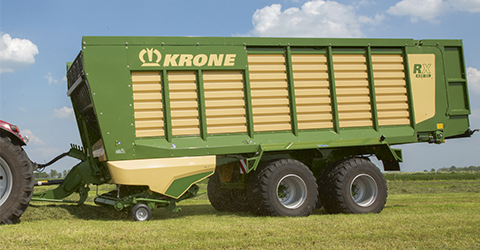 At KRONE UK, producing quality forage is at the heart of everything we do. 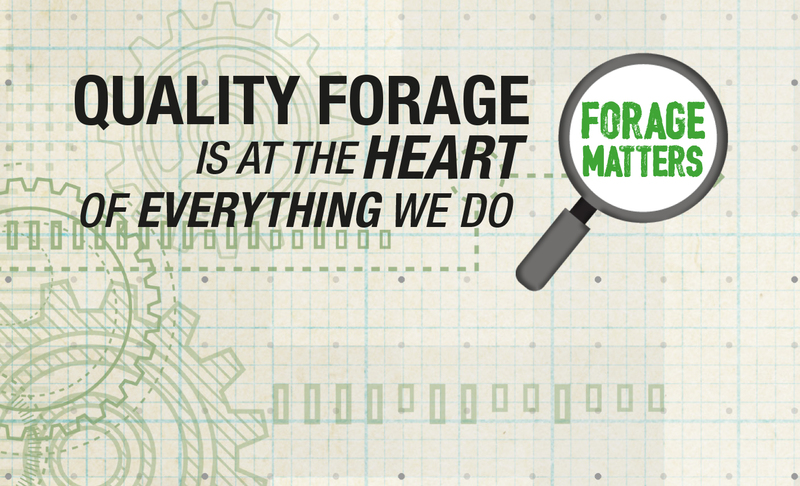 Forage is the most important commodity a livestock farmer has and therefore we understand the importance of producing cost effective and efficient high quality forage. 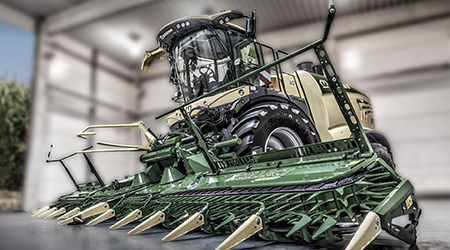 Find out how to improve the quality of your forage.. 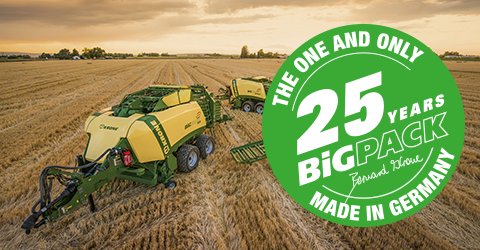 The NEW BiG X is here!